Housed for two decades in a school gym, this popular interactive children's museum moved to a new site in 2004 after an $18-million funding drive. There's a wide variety of exhibits and entertainment, from the Kaleidoscope entrance to the educational gardens and the Splash Dance water feature in the central courtyard, the perfect way to cool down on a baking valley afternoon. Pasadena's young 'uns are lucky to have it on their doorsteps. 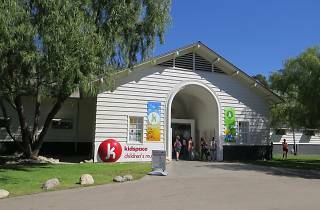 Nestled in Brookside Park next to the Rose Bowl, Kidspace Children’s Museum is an industry leader in the field of informal, free-choice education whose mission is to nurture the potential of all children through kid-driven experiences, inspiring them to become joyful, active learners. In its over 35-year history Kidspace has become known for seeking out new ways to bring children and families together to learn and play. 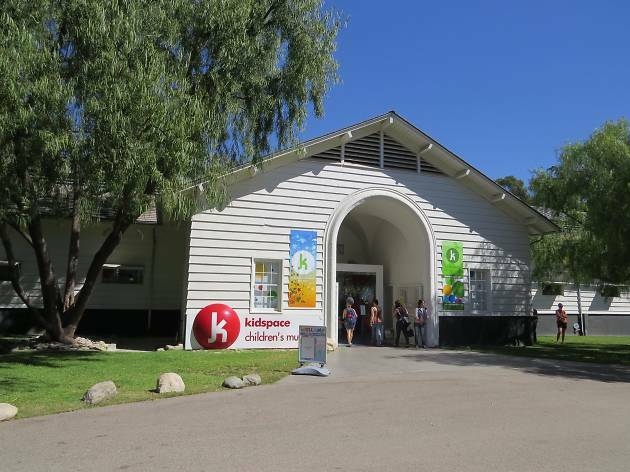 Located on nearly 3.5 acres in Pasadena, California, Kidspace Children’s Museum has more than 40 hands-on exhibits with outdoor spaces, programs, and activities that are designed to encourage a child’s growth and development through exploration of natural environments, investigation in science, and artistic expression. Admission is $13/person for ages 1 and over. Visit kidspacemuseum.org to plan your visit as operating hours and programs are subject to change based on season and local events. $13; free under-1s. Parking free. 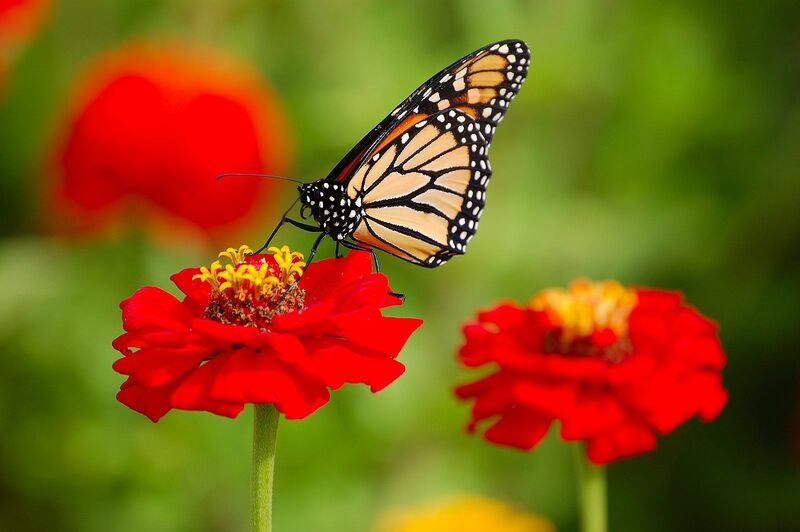 Learn about butterflies and their peculiar life cycles during this weekend celebration. 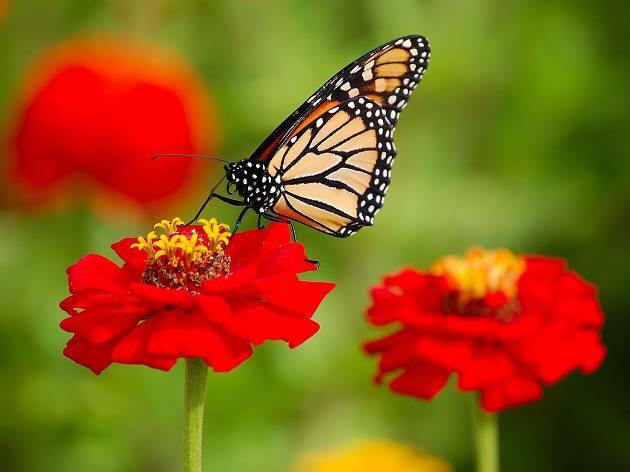 Visit Kidspace in the weeks prior to adopt a painted lady caterpillar that you can come back to release when it transforms into a beautiful butterfly.